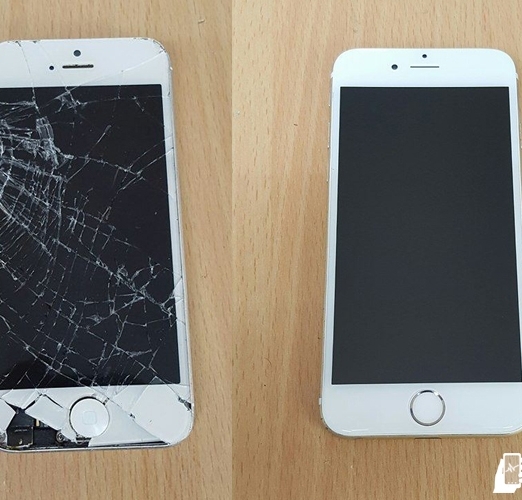 We can help diagnose the issue with your smartphone or simply repair the screen while you wait. 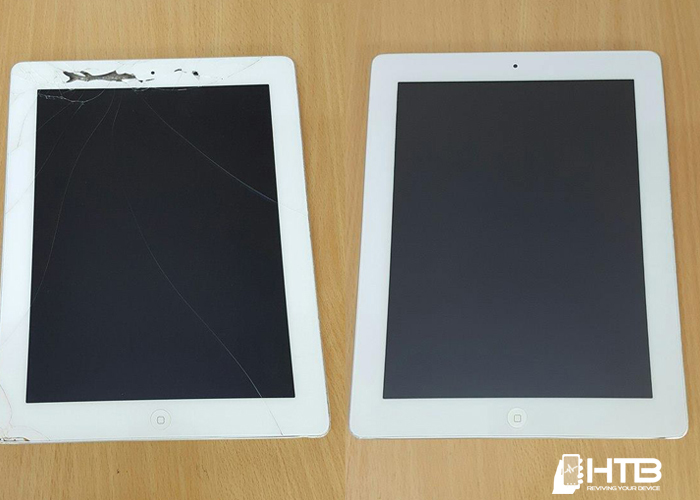 We can help diagnose the issue with your tablet or simply repair the screen while you wait. We can help diagnose the issue with your laptop or simply repair the screen while you wait. We have a wide range of smartphone and tablet accessories, including cases and chargers. I have used Here to buy a few times, mainly for my sons mobile phone. Jim always replies to Facebook messages, the service is excellent and quick. I have always been given a price or been told if it is going to be more. I genuinely would not go anywhere else. Fantastic. Cracked my iPhone screen and asked for a repair at last minute. HTB could fit me in even thought I asked last minute on a Saturday. Phone looks brand new. Great service from Claire at reception too. Thanks so much. Highly recommend. Drop Samsung galaxy note3 on the floor cracked the screen when to here to buy had screen fix very happy with the new screen staff very helpful very highly recommended. Would go back any day. Thank you to all the staff. Incredible service. Repaired in 25 mins and working perfectly. Screens are good quality and fit to perfection. The staff and Incredibly friendly and helpful. Would highly recommend going here for phone repairs. 5/5 stars! Download our repair form and send it with your phone to speed up the repair. If your device breaks, don’t panic. 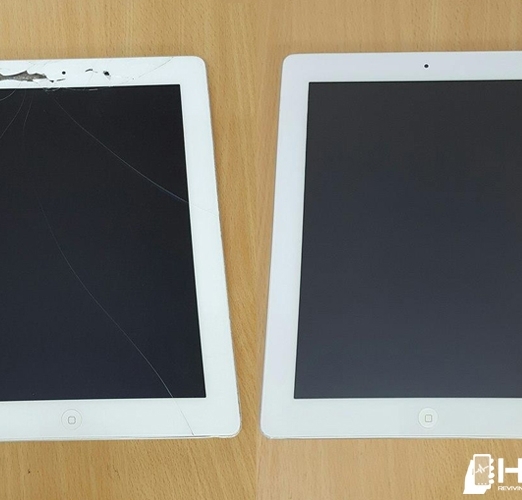 We offer a huge range of mobile phone & tablet repair services. Talk with one of our experts, then send us your device for repair. We will always let you know once it arrives. Our trained technicians will repair your device quickly & efficiently. We will keep you informed at each step. Once repaired, we will contact you to confirm all of the details before we mail the device back to you. Broken Device? Look for a fast and efficient repair service? Contact us today. 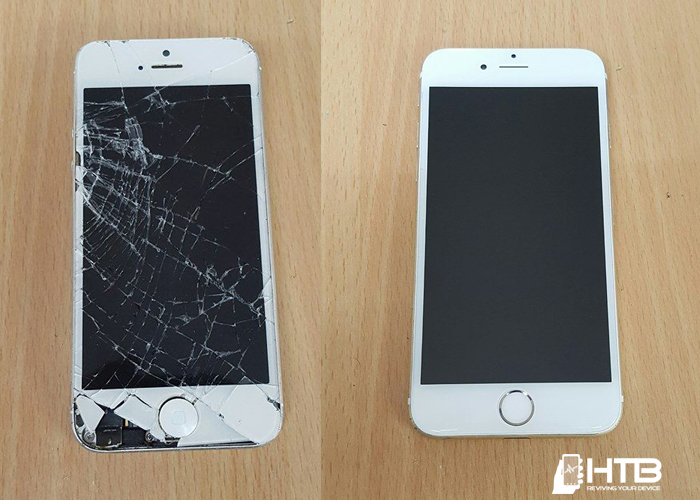 We offer a comprehensive repair and unlocking service across Pembrokeshire and the surrounding areas including: Haverfordwest, Milford Haven, Pembroke Dock, Pembroke, Tenby and Saundersfoot.